We offer a first class supply only service to a wide range of customers from interior designers to individual clients. 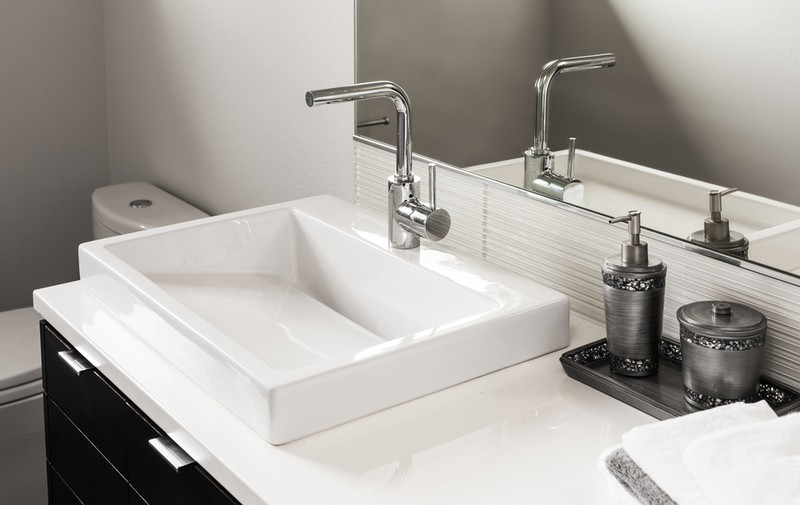 All our bathroom furniture is manufactured by us at our factory in Farnborough, Hampshire. Sterling Bathrooms now do kitchen design, supply and installations. Using on-trend materials with modern appliances and our savvy know-how, Sterling Bathrooms can give you the dream kitchen you have always wanted. With over 25 years of experience in the industry, it has enabled us to develop key relationships with many suppliers and manufacturers. As a result, we have access to a large catalogue and showroom of high quality brands. 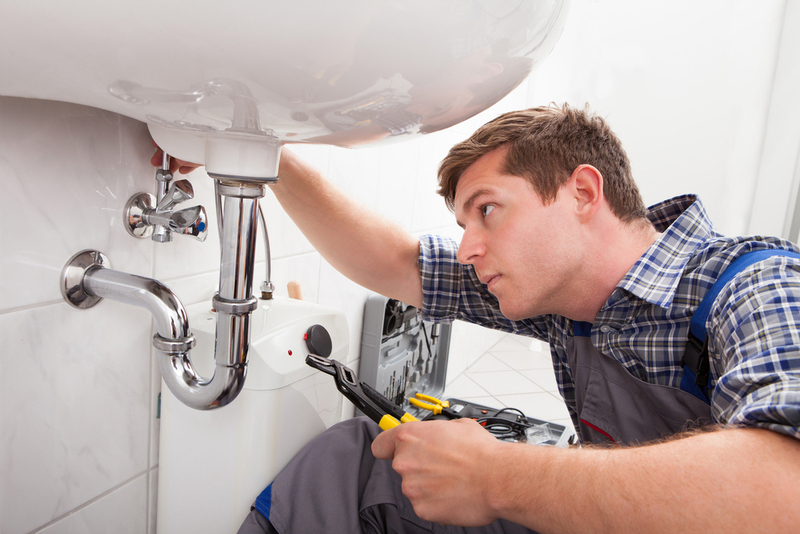 With many years’ experience in bathroom and kitchen installation, our installers have the know-how to fit and assemble your room to the desired requirements. We use only the highest quality wood and the latest acrylic panel technology to produce stunning, durable units that are built to our very own high quality standards. 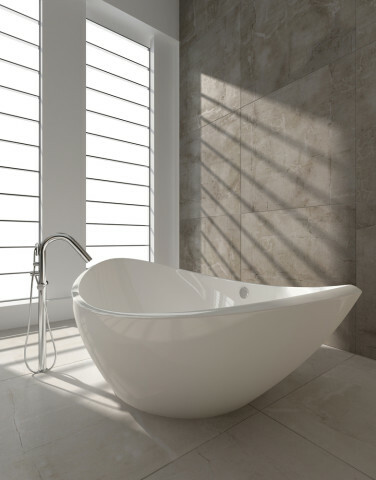 Sterling Bathrooms is a family run business, established for over 25 years. 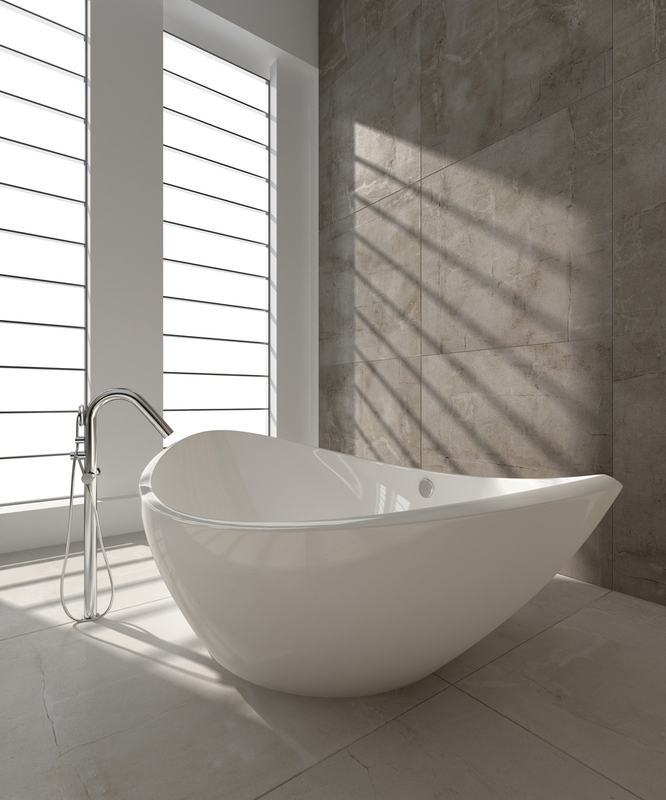 Based in Farnborough, Hampshire, we specialise in the design, supply and installation of luxury bathrooms and kitchens to discerning private clients, interior designers and property developers throughout the Home Counties. 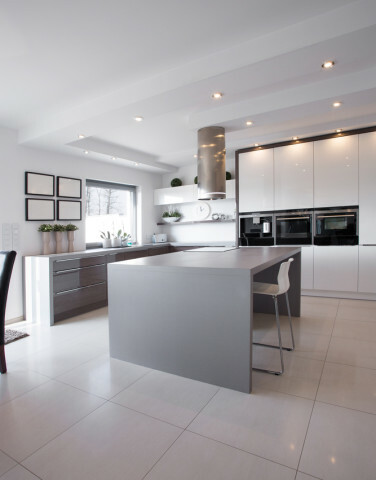 From the moment you walk through the door to the completion of your project our highly experienced team are on hand to help you create the kitchen or bathroom of your dreams. 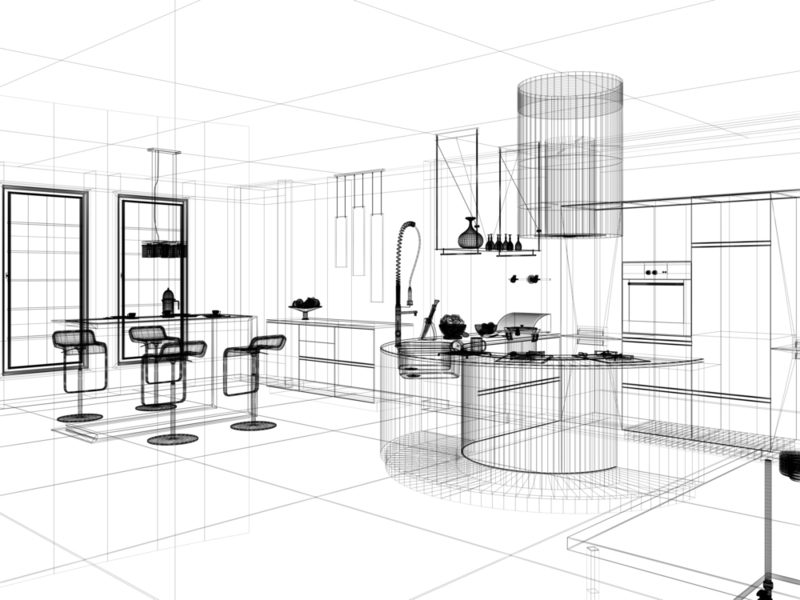 If you are considering renovating or updating your kitchen or bathroom, why not call or visit us today? We offer expert advice and, with our wealth of knowledge, we can show you how to make better use of the space no matter what the room size. Bathroom: Many Thanks to the team at Sterling Bathrooms. Just a note of appreciation for the exceptional execution of the design and installation of our new master bathroom. From the initial consultation to design and actual installation this has been a very positive experience. We are delighted with the end result and this is testament to the amazing attention to detail exhibited by Alan and the overall quality of both the items supplied and quality of installation. Our only (positive!) concern is that the end result is so amazing that our en-suite and downstairs cloakroom need to be upgraded to the same standard. Without doubt we’ll be back to avail of your services soon! Kitchen Supply: Excellent service, great price, would recommend this company to anyone. 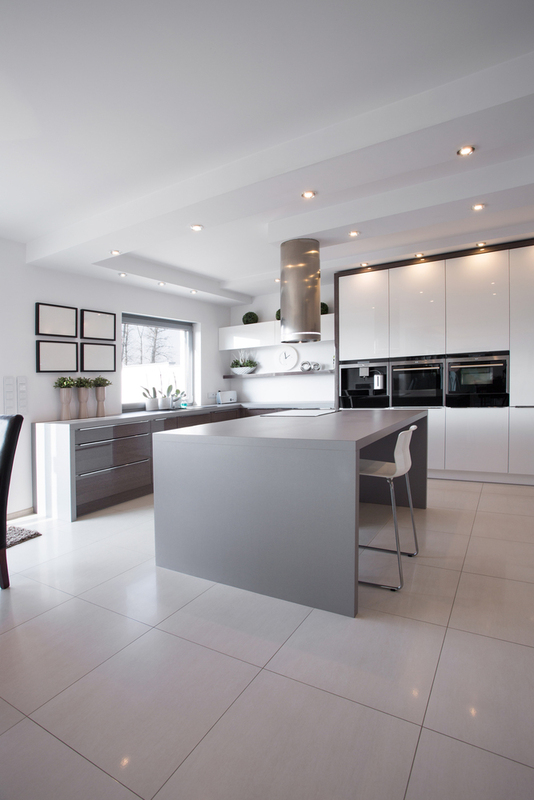 Brilliant Service: Sterling visited me to look at updating my kitchen, they gave some great ideas and really good advice, they arrived when they said they would and have followed up on everything brilliantly, i would highly recommend. If you would like to discuss any of our bathrooms and services please contact us using our contact form or using the contact details shown. 8 Queens Road, Farnborough, Hampshire, GU14 6DN.